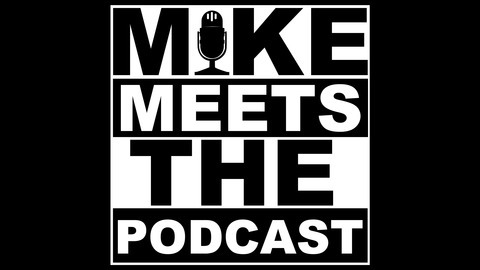 This is "Mike Meets, the Podcast" and we are happy to have you listening to us. 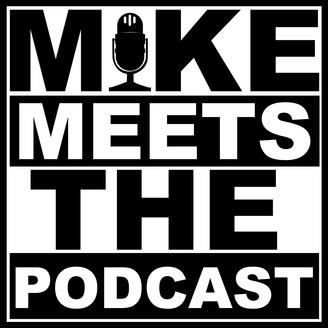 We will be discussing sports, pop culture, and so much more, your ears will be happy. If you're looking for an episode that you don't see here, contact me and I'll get it for you. Logo Credit: https://aleksandrsinyuts.website.